As many of you know, we have experienced some major changes in the West household over the past few months! Not only did we add our precious new baby Benjamin to the family, but we have also decided to relocate to Pennsylvania. Therefore it is with mixed emotions that I am writing to announce the closure of my medical practice, West Pediatrics, as of December 21, 2018. 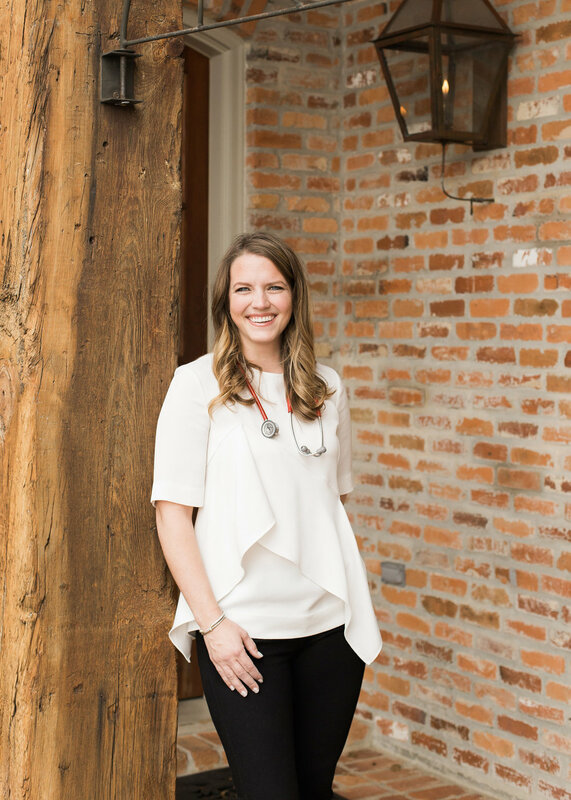 I have truly enjoyed bringing Baton Rouge its only concierge pediatric clinic and am forever grateful to you for entrusting me to care for your precious children. I plan to continue to post relevant tips and articles relating to raising happy, healthy children, and how I attempt to stay sane in the process! I hope you will also continue to follow along and reach out to me with any questions or topics of interest. Once again, thank you to my patients’ families for the opportunity to have been your child’s physician. Thank you to my friends and family for your overwhelming support in this endeavor. And thank you to my followers for your interaction and trust in my advice. I will miss you all very much but look forward to staying in touch. ©2018 West Pediatrics, LLC. All Rights Reserved.